Do you have any T-shirts lying around that are past their prime or that you no longer love wearing? 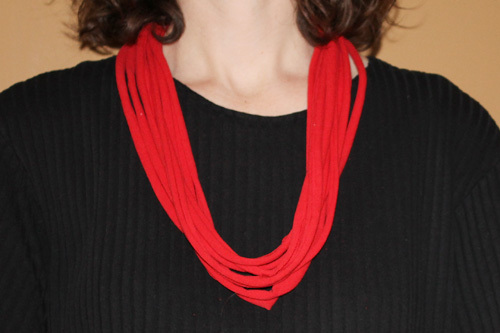 Give them new life with this upcycled T-shirt necklace tutorial. 1. Lay the T-shirt out flat on the mat making sure both layers are even. 2. 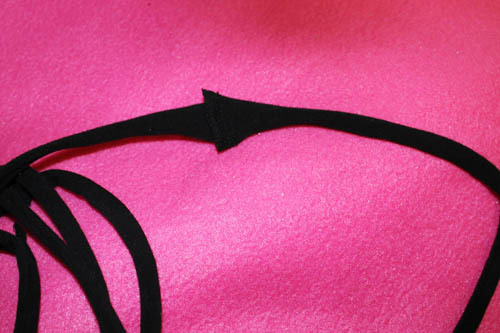 Cut off the hem of the T-shirt. 3. 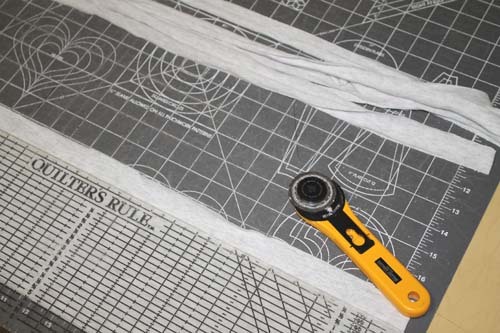 Using a ruler cut the T-shirt into 1 inch strips. Note: I like to use between 9 and 12 strips for my necklaces. 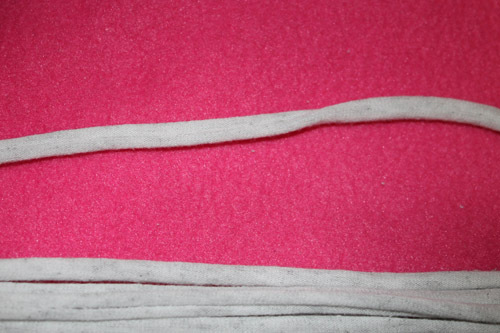 Your necklace can be as long or as full as you like based on the size of T-shirt you are using. 4. Stretch each strip as much as you can. Think of it like stretching out a rubber band. 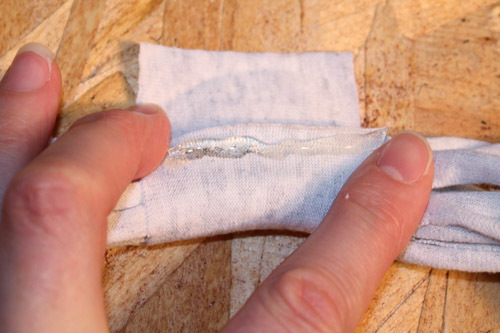 If you have stretched the T-shirt enough, the edges will curl inward like in the picture below. 5. 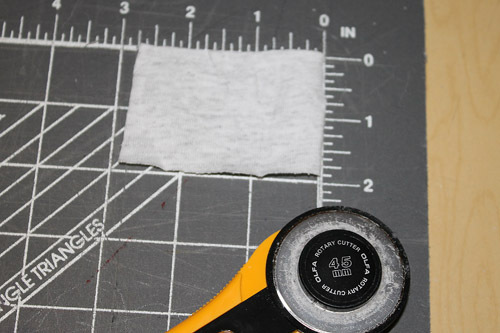 Cut a 3 inch x 2 inch piece from the leftover T-shirt scraps. 6. Gather all of the T-shirt strips together so that they are laying on top of each other. 7. 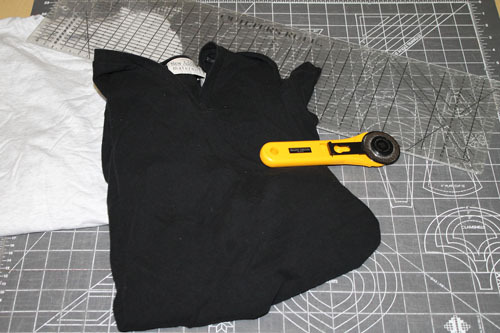 Use a hot glue gun to adhere the 3 inch x 2 inch piece of T-shirt fabric around all of the T-shirt loops. You are now ready to wear your new necklace. The T-shirt necklace pictured below was made from an X-Large adult T-shirt. I used 10 strips and doubled the necklace around my neck. For this next necklace I used a youth (6-8) T-shirt and was able to get 9 strips out of it. 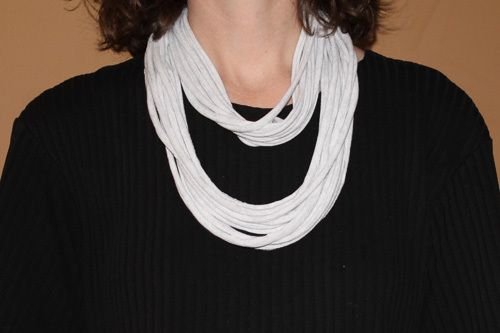 It is obviously much shorter than the grey necklace pictured above. For the T-shirt necklace pictured at the beginning of this post I used a maternity T-shirt that had seams on each side. 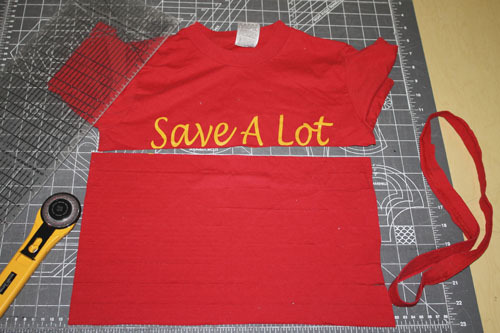 To cover the seams I only used 6 strips and doubled them up before hot gluing the T-shirt strip over them. To add to these necklaces I recommend attaching a flower or broach to the piece of T-shirt that was hot glued to the necklace to hold it together. 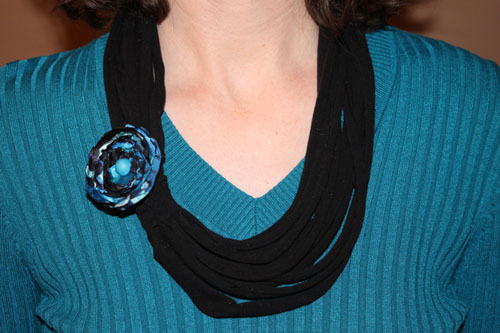 My singed fabric flower tutorial is what I used to make the flower on the black necklace. 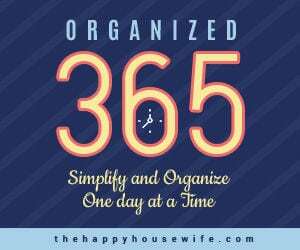 Check out the instructions, along with a free printable, here. 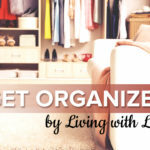 Because finding inexpensive T-shirts at yard sales, thrift stores, or even your own closet is so easy, you could make a T-shirt necklace in every color of the rainbow.